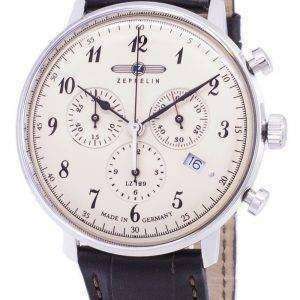 The Zeppelin Watches just began to call out to me as really unique watch. One that didn’t just intrigue me intellectually, but rather as a watch that I could see owning myself. 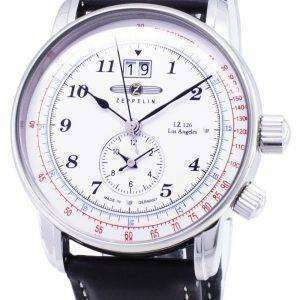 Graf Zeppelin created something unique Zeppelin Automatic Watches. 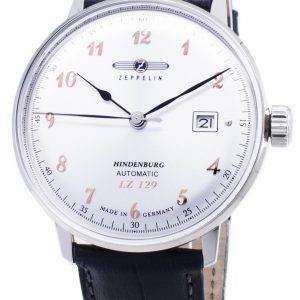 In this price range, featuring both interesting design and unique features. 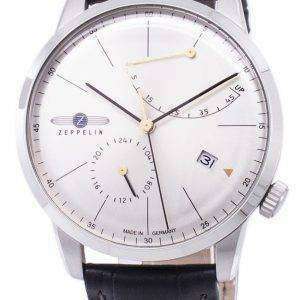 When looking at watches in the mid-500 price range, there tends to be a lot of redundancy in terms of functions and style. 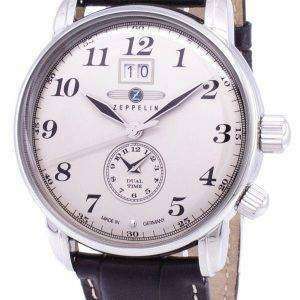 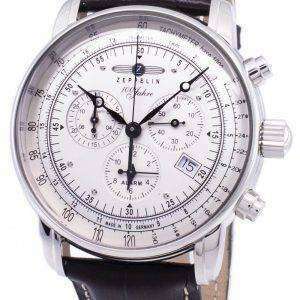 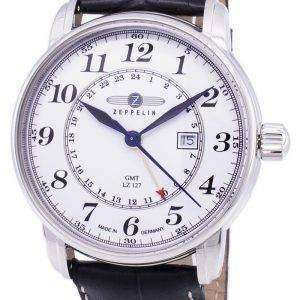 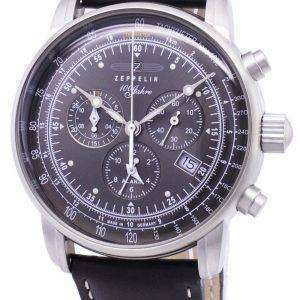 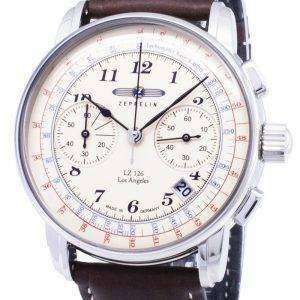 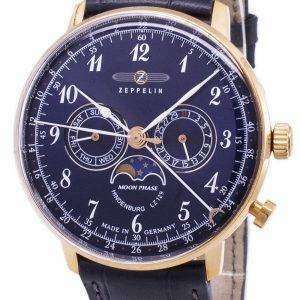 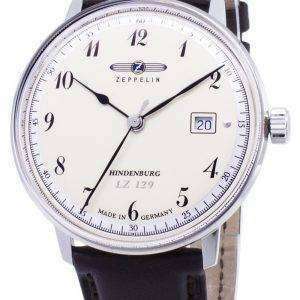 We at Citywatches.co.uk, offer you wide range of Zeppelin Automatic Watches, which we offer at discounted price so that they go easy on the pockets too. 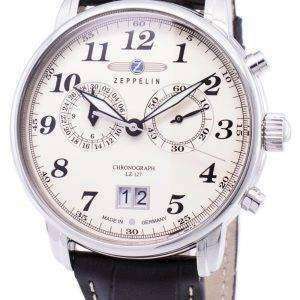 Hence, our online shop gives you Zeppelin Watches Sale, seasonally and in special festive times. 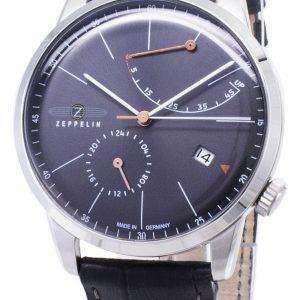 Go grab the best deal and buy Zeppelin Watches. 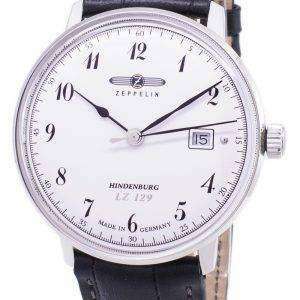 We bet you will enjoy the whole package.